Inspired by the many great artists and craftspeople who have shared their creativity with the world, it is Paperblanks’ mission to bring craftsmanship and beauty to the personal and simple objects of everyday life. Innovative design, careful handiwork and conscientious manufacturing practices go into all Paperblanks Journals, resulting in exceptional products we can all feel good about. Whether recording your thoughts, ideas, or memories, Paperblanks journals offer a perfect combination of imagination and artistry, always inspiring a unique experience. 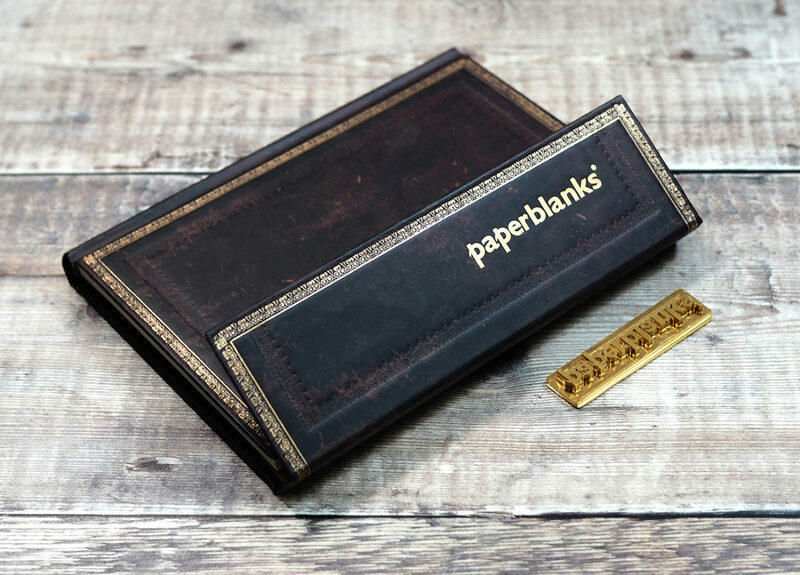 Paperblanks journals range from subtle, traditional style notebooks to elaborate, highly decorative designs with magnetic catches and metal clasp. Whatever the look of the Paperblanks Journal, we are able to customise the journal to promote your brand in a stylish way. We have a selection Paperblanks journals, that lend themselves to branding on their covers, shown on our notebook pages, however, we can supply and customise any Paperblanks products. If you are looking for a particular Paperblanks journal or just want to explore the full collection, take a look at the full catalogue, or contact us for advice. We are the sole ‘Official Branding Partner’ for Paperblanks journals across Europe, the Middle East and Africa. Our traditional hand finishing techniques, meticulous attention to detail and first class service align us perfectly with the core values of Paperblanks, making us their perfect branding partner. If you are based in the EMEA region and looking for unique branded journals for your business then get in touch today to speak to our knowledgeable team.